Our annual electronic Christmas card is ready. This year it was a bit of a rush job celebrating our activities through the year. 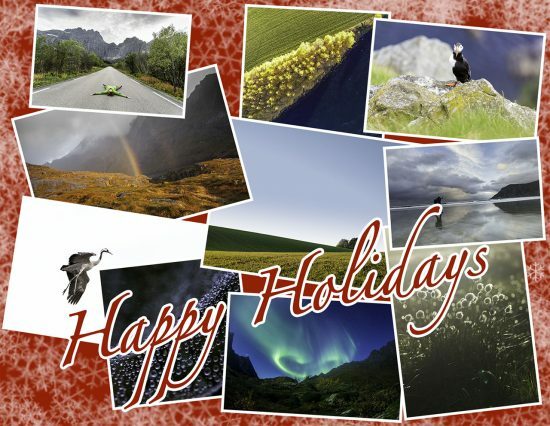 So to all our friends and acquaintances Happy Holidays, or Merry Christmas – and a Happy New Year.